There is no magic formula for viral campaign success, but some of the most popular viral campaigns show that heavily shared content can bring about an increase in awareness, sales and donations. 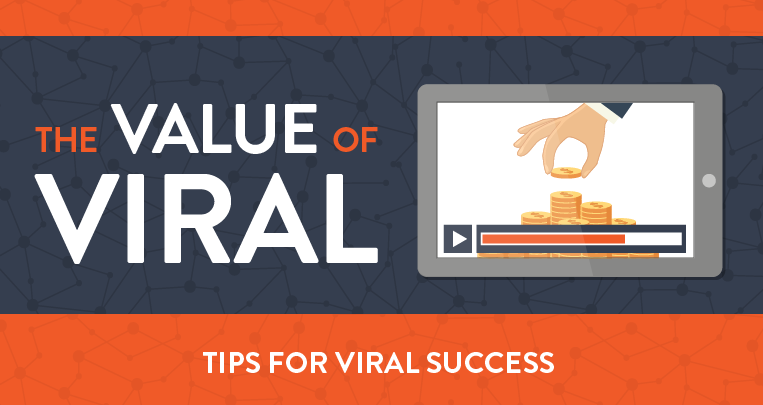 The infographic below from Detonate Digital takes a closer look at; what is viral marketing, the benefits of viral content, 3 viral campaigns that translated into dollars, and how can you measure viral success. Concept: Choose a strong concept, which could take a novel or weird approach, to generate viral traction within your target audience. Timing: Don't compete with competitors for the top spot, wait for the right moment when your message will be seen and remembered. Relevance: Launch your campaign or content at a time when it's relevant and influencers will take notice. Emotion: Trigger a feeling or emotional response in your audience that inspires them to share content. There's more in the full infographic. Check it out.